Repeat after us: It’s time to get comfortable with being uncomfortable. The intensity of a quicker pace mixed with the panic of trying to hold onto your breathing can be a lot to handle. 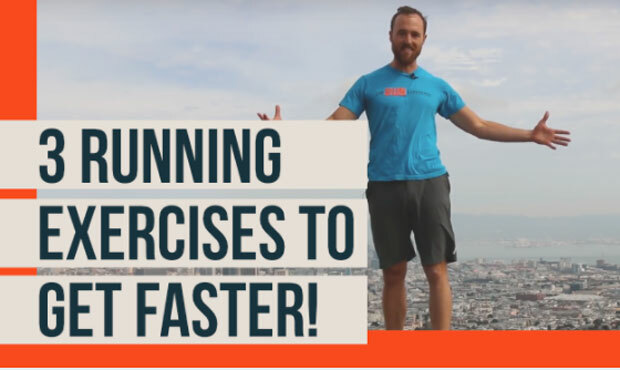 Here’s something that worked for us training experts over at The Run Experience. This little workout is an “intro to intense” if you will. You’ll be combining burpees with squat jumps. But wait! Before you roll your eyes at us… the misery is only going to last for 4 minutes!